These Gorilla Training Agility Hurdles are a practical and effective training accessory for individuals, teams and coaches from any sport or activity. 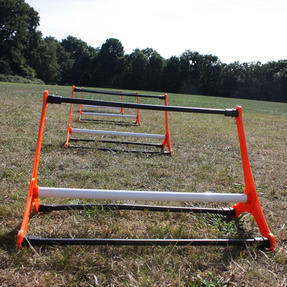 Ideal for football, running, rugby and more; agility hurdles are designed to improve speed and acceleration while promoting fast footwork, coordination and balance. 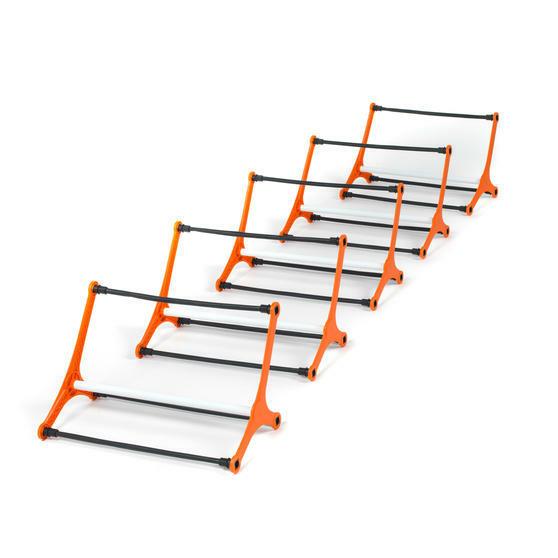 With fast set up and easy portability, the hurdles are great for circuits, drills, training sessions and warm-up exercises. 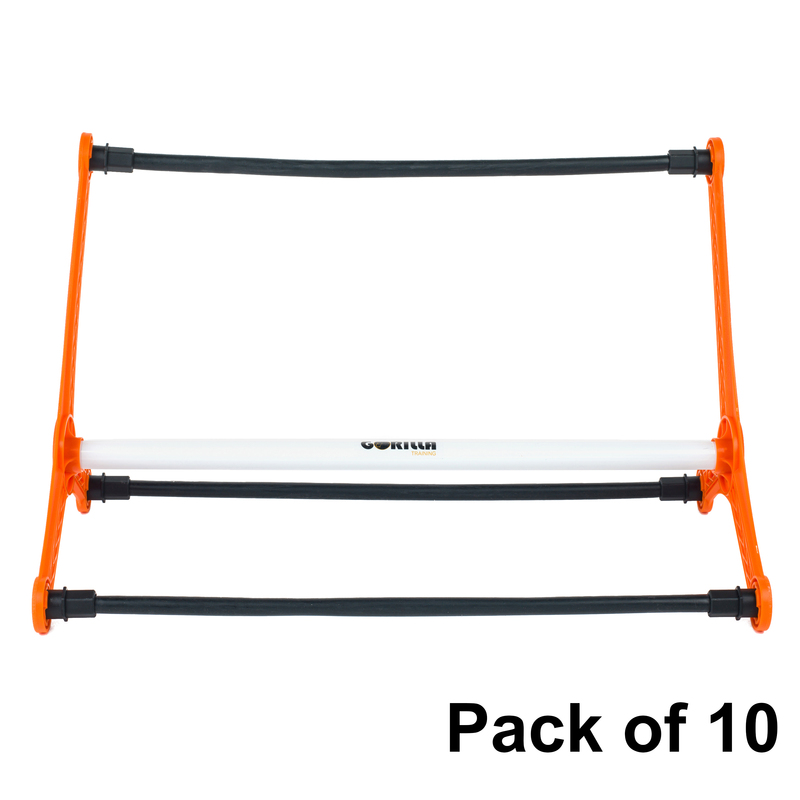 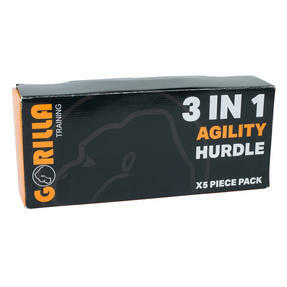 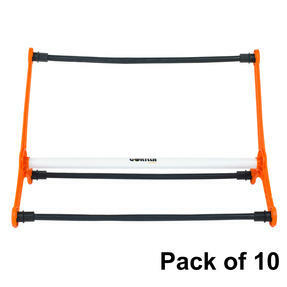 This Gorilla Training pack of ten hurdles is perfect for coaches and trainers of any sport or discipline to improve player agility. 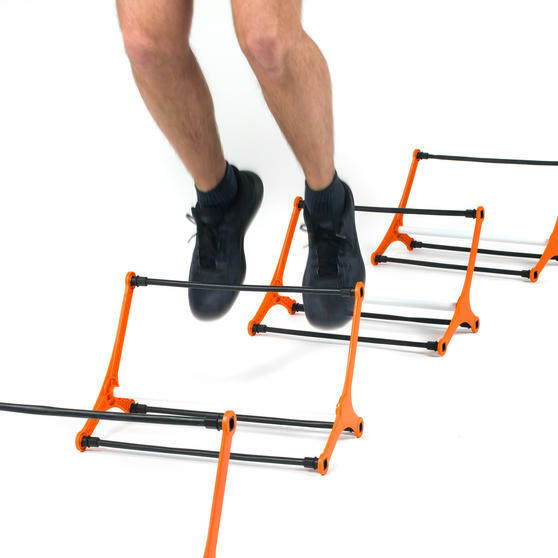 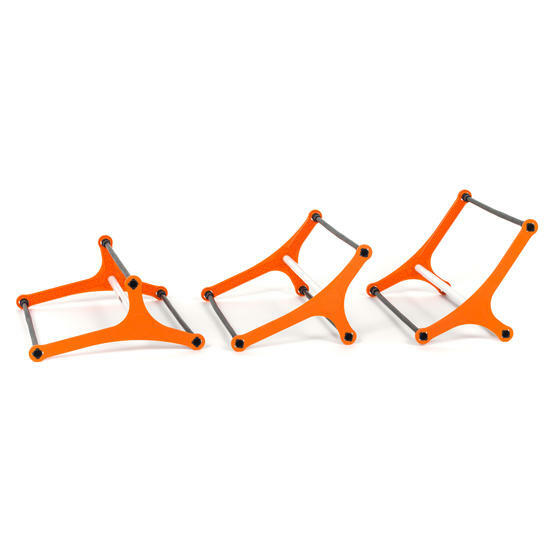 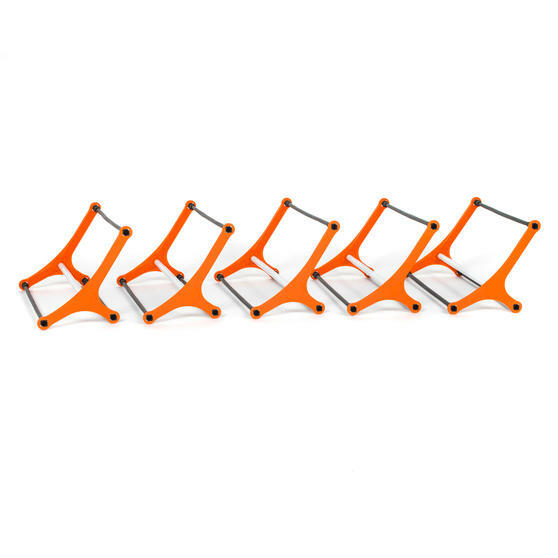 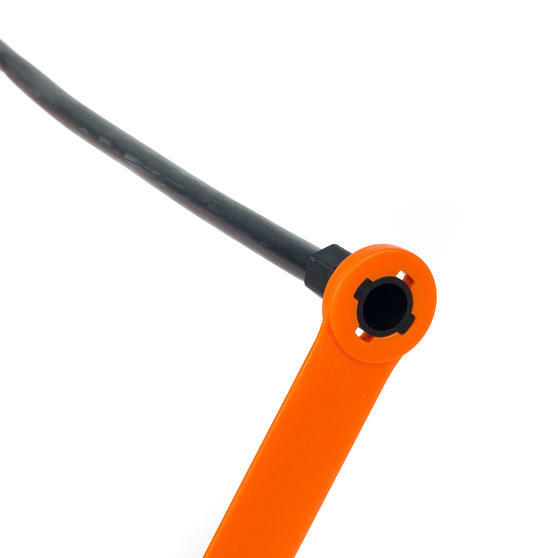 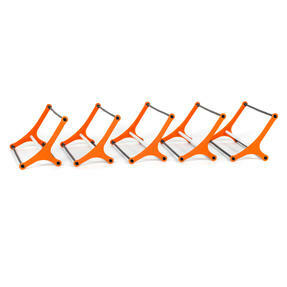 Each hurdle features a unique connector design for quick assembly and disassembly, so you can set up training exercises in seconds. 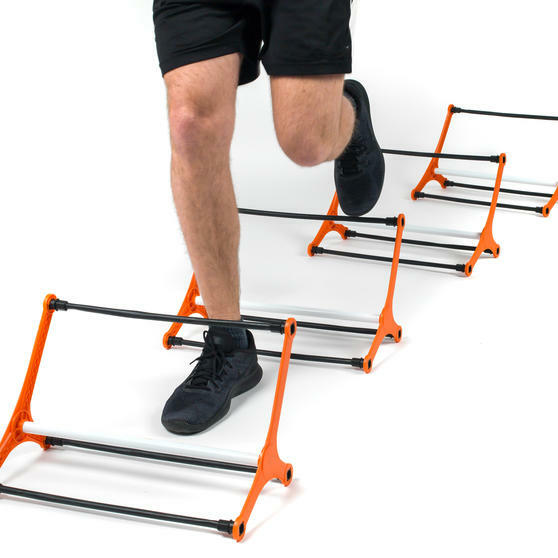 Designed to avoid ankle or lower leg injuries the hurdles have soft and durable horizontal bars for safer running, hopping and jumping. 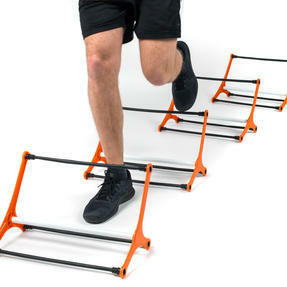 With a three in one design, easily adjust the difficulty or training style by simply rotating the hurdles between 15, 20 and 25 cm. 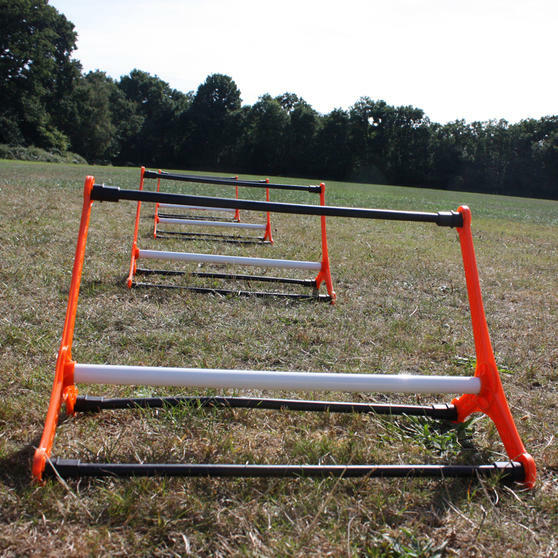 Make the most of these hurdles and improve speed and agility by using a variety of individual or team based drills and exercises.